National Hockey League personnel Ken Holland, Jeff Gorton, Michael Futa, and Mark Kelley shared their thoughts on the Memorial Cup presented by Kia. 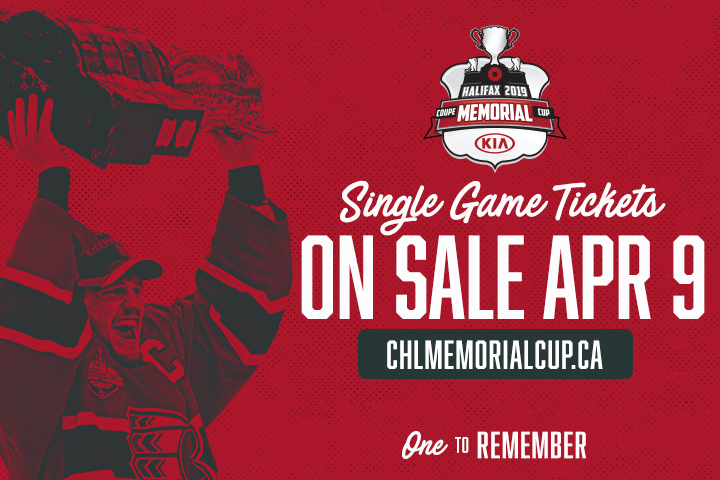 The 2019 Memorial Cup Presented by Kia host committee is excited to announce that individual tickets are set to go on sale on Tuesday, April 9th at 11am. 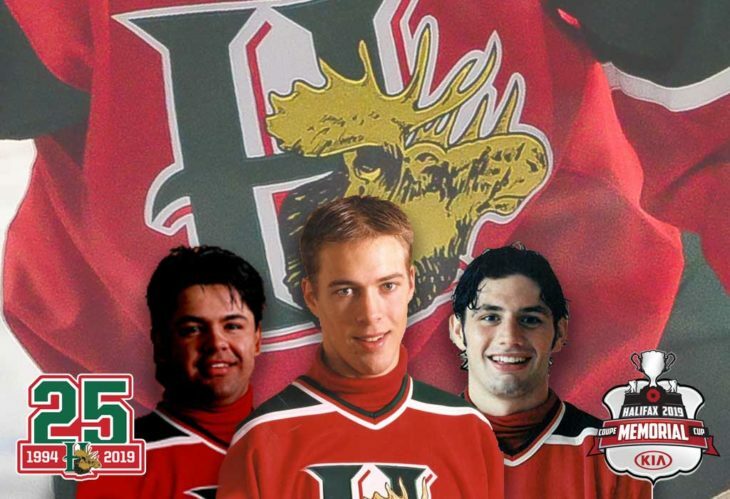 The Halifax Mooseheads are a model club for player development, but its organizational mindset is the biggest contributor to the franchise's success. 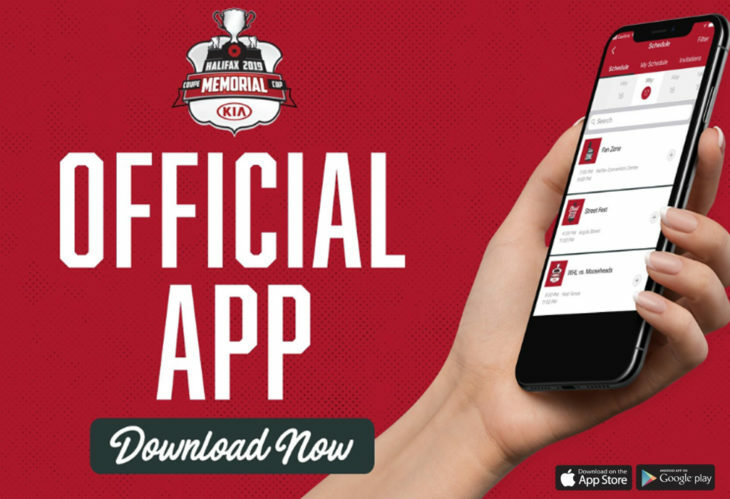 Follow the 2019 Memorial Cup presented by Kia on your mobile and tablet devices by downloading the free event app. 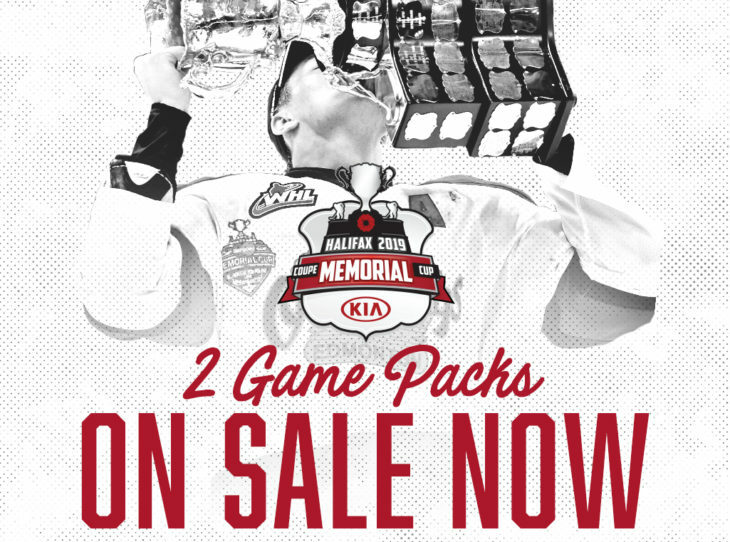 Ticket prices for the 2020 Memorial Cup presented by Kia have been announced and are available for Kelowna Rockets season ticket holders. 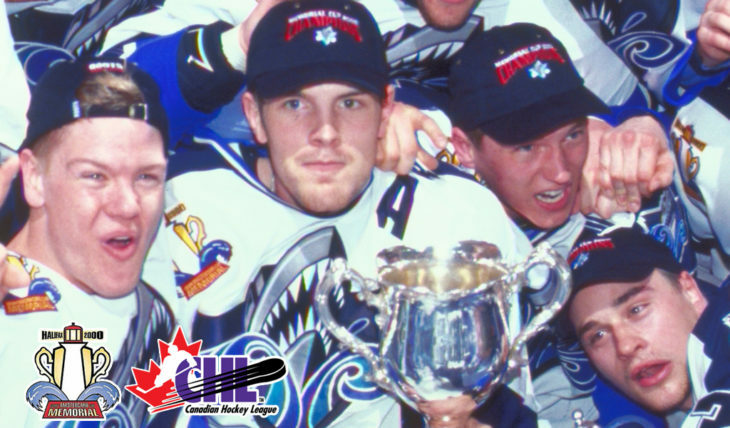 The 2000 Memorial Cup was held in Halifax, where a budding Atlantic Canadian superstar was recognized as the tournament's top talent. As minor-pro hockey left the Maritimes, the Canadian Hockey League saw an opportunity to bring junior hockey to the underserved region. 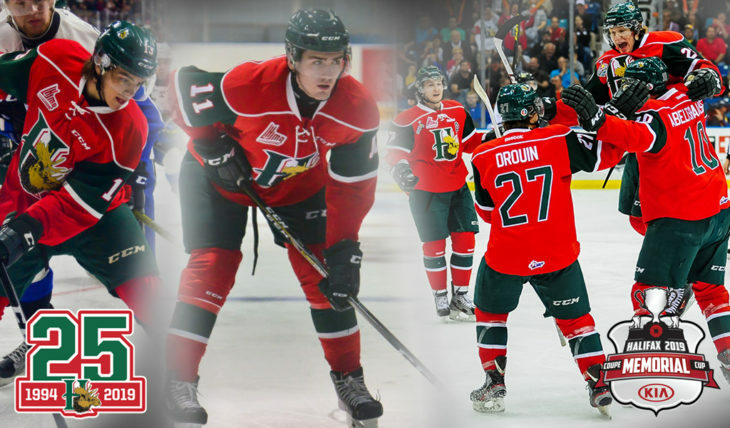 The puck drops at the 2019 Memorial Cup presented by Kia on Friday May 17 between the host Halifax Mooseheads and the WHL champions. 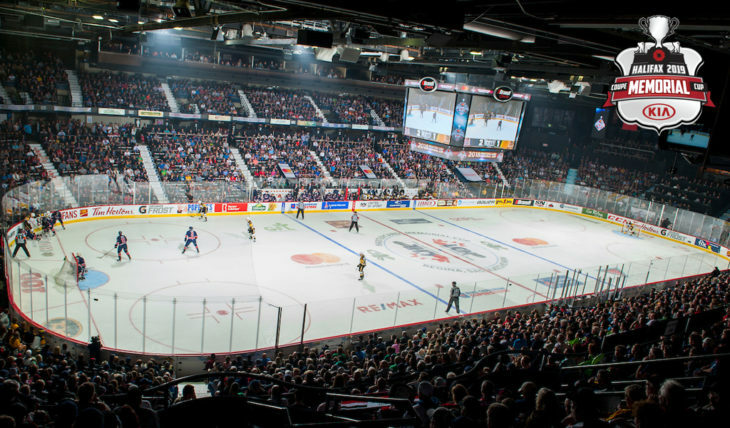 There is an exciting new way for fans to get in on the action at the 2019 Memorial Cup Presented by Kia, the Canadian Hockey League Championship. 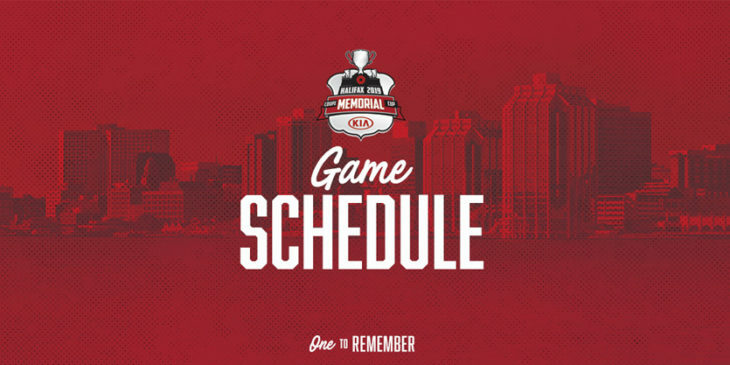 Don't miss out on your opportunity to attend the 2019 Memorial Cup presented by Kia in Halifax from May 16-26. Volunteer registration is now open for the 2019 Memorial Cup presented by Kia. Kia Canada becomes the Official Automotive Partner of the CHL, WHL, OHL, QMJHL, as well as new presenting sponsor of the Memorial Cup. 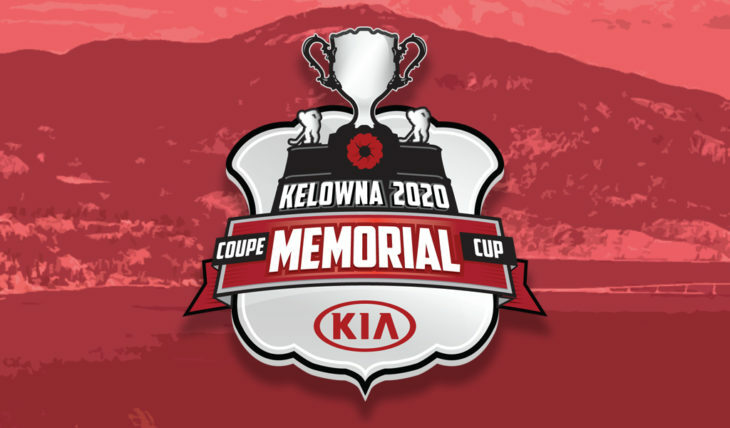 The Western Hockey League's Kelowna Rockets will host the 2020 Memorial Cup presented by Kia from May 22-31, 2020, at Prospera Place. Who will win the 2019 Memorial Cup?